At this point, we already get it; 2014 was a great year at the movies! We all already know about the Hobbits, Boyhoods, and Lego Movies of the world, but what about the movies that flew under the radar? Take a quick look at these 5 hidden gems from 2014 movies releases that you didn’t even realize you missed. 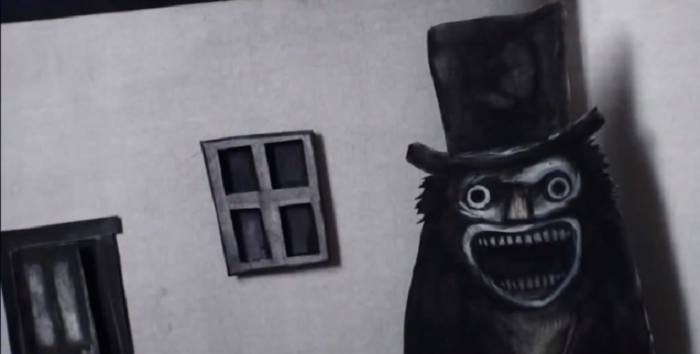 One of 2014’s biggest surprises was a little Australian horror titled “The Babadook” from first time director Jennifer Kent. It’s got the psychological edge of Shutter Island and the eerie atmosphere of The Conjuring and comes together to spell a long sleepless night. What’s that? A movie starring Michael Fassbender (AKA Magneto) as a musician who hides behind a papier-mâché head! You’ve got my attention. 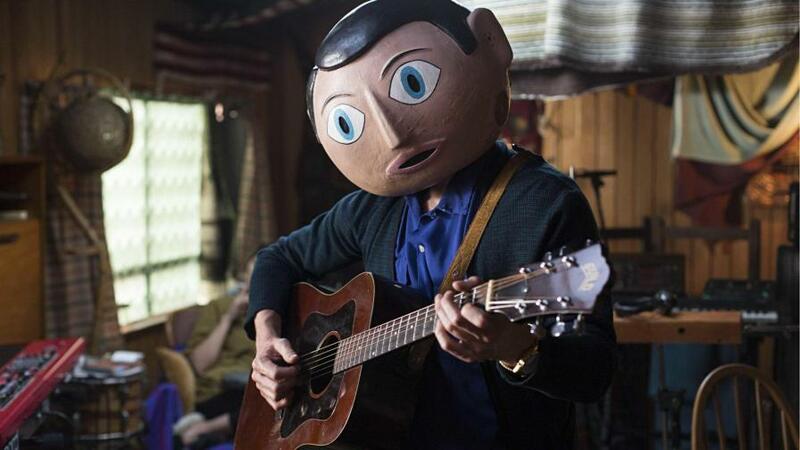 Frank was a truly unusual movie following the likes of aspiring musician(Domhnall Gleeson) who gets rung in with a band of misfits lead by Frank. It’s got a killer soundtrack and an irresistibly quirky personality unlike you’ve ever seen before. It may be getting Oscar buzz and lighting up just about every 2014 movies top 10 list you’ve seen the last couple of weeks, but the word is that most people haven’t seen Dan Gilroy’s directorial debut. 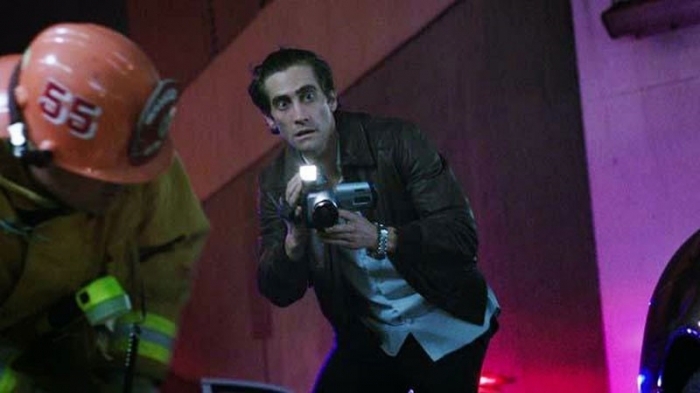 Nightcrawler is a must see for anyone who has ever aspired to pursue an career or report the news. Don’t let Gyllenhaal greasy composure fool you; this is his bleakest and most inspiring performance yet. If you’re looking for something equal parts exciting, sinister, and thought provoking then go no further than Nightcrawler. 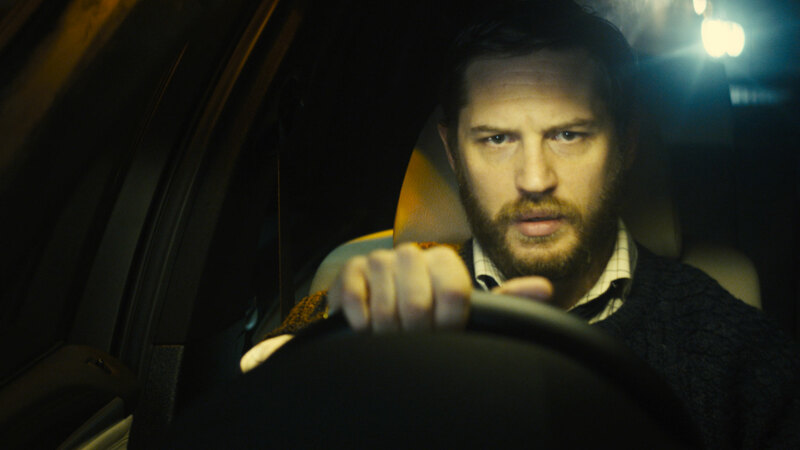 Ever wonder what a movie starring Tom Hardy alone in a car would look like? No? Me neither! Locke is essentially Buried in a car all the way down to the character’s betrayals. It may no be quite as bleak the Ryan Reynolds look alike, but the gimmick is the same. But no matter how you spin it, Locke is one of the most underrated films of the year thanks to an understated performance from everyone’s favorite dream forger. Before getting too geared up for 2015 releases, make sure not to miss Locke. You won’t regret it! 2014 was a surprisingly exceptional year for low budget genre films and none of them were nearly as prevalent as Joon-ho Bong’s American debut Snowpiercer. The Captain America gauntlets are coming off as Chris Evans finally gets his hands dirty in this action packed allegory for the unstoppable train of capitalism and class warfare. Despite its smarter ambitions, the movie never totally makes sense which makes way for an infinite number of possibilities. Anime fans should make sure to take note: Snowpiercer is the closest thing we’ve ever had to live action anime. 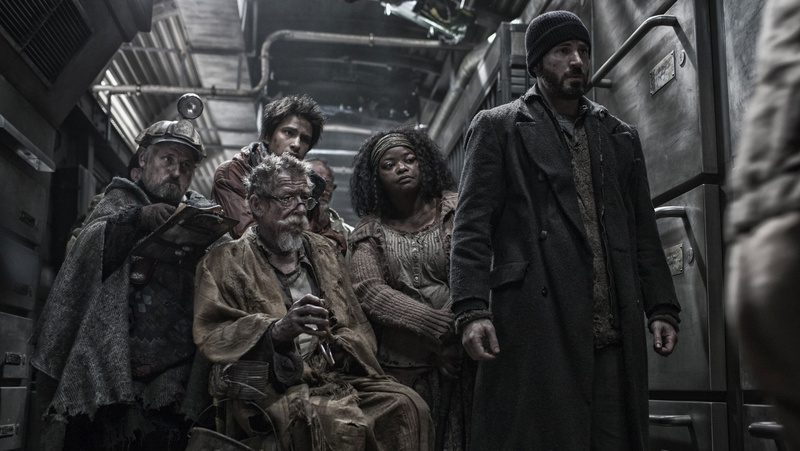 If you’re looking for a great sci-fi unlike anything you’ve seen this side of the Pacific, make sure to catch Snowpiercer, one of the best 2014 movies you may have missed.